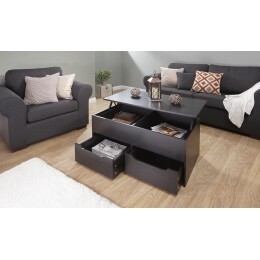 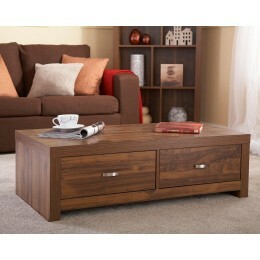 Every home needs a coffee table to hold your drinks and snacks while you relax on the sofa. 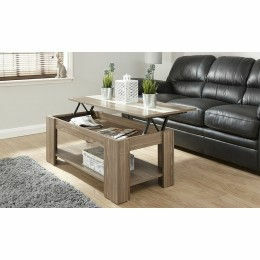 At Zest we offer a range of coffee tables that create an attractive feature in your living room while providing practical storage space. 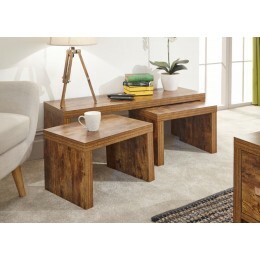 Many of our coffee tables can also be used as side tables to provide additional storage in your living room or act as a corner stand. 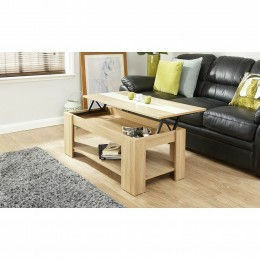 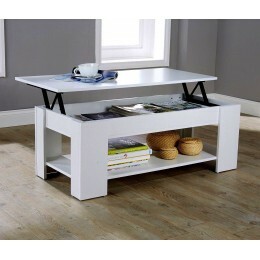 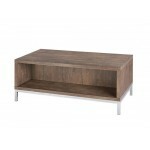 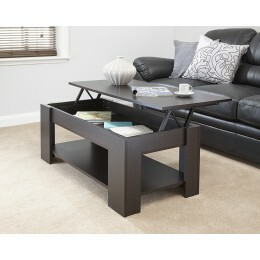 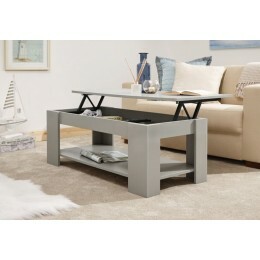 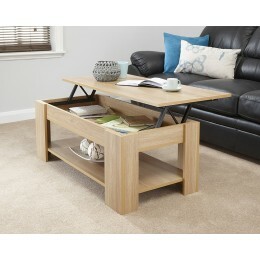 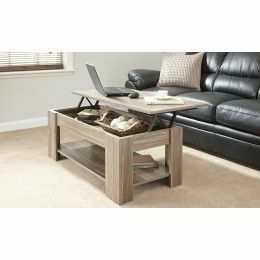 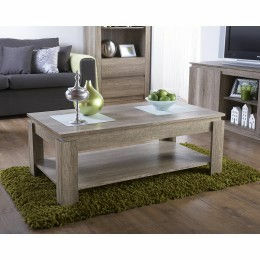 All of our side and coffee tables are manufactured to the highest standard. 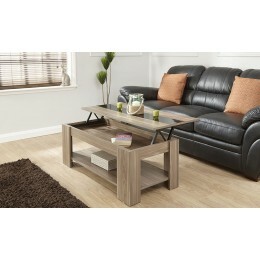 Buy securely online or call 0800 085 1422 for more information.